Jerry Huang | IP CAM Controller v1.2.76 is on Google Play. 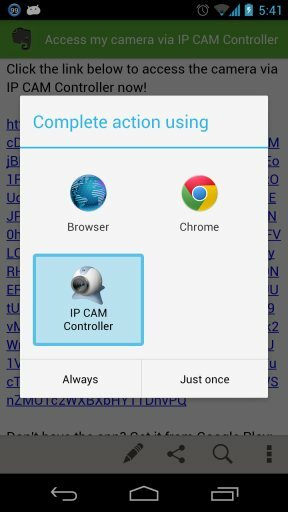 IP CAM Controller v1.2.76 is on Google Play. 1. Global floating camera view, you can keep an eye on your camera while doing other things. The floating window can be dragged to anywhere you want. 2. Share camera access with friends and family, you can share the access of your camera with a encrypted hyper link. 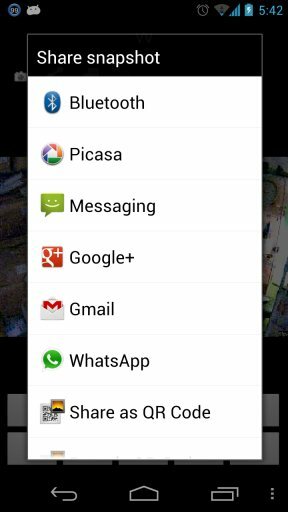 On click on that link the app will open the camera view directly without going though any setup work.